Here at WYMA we are adamant that we cannot be bribed or cajoled into saying nice things about the music we cover. However, we can be intimidated. So when we read that a record we are evaluating is made by a band "using music to work out some issues and settle old scores", we find it in our hearts to regard that record very highly (especially as we live in the same community). 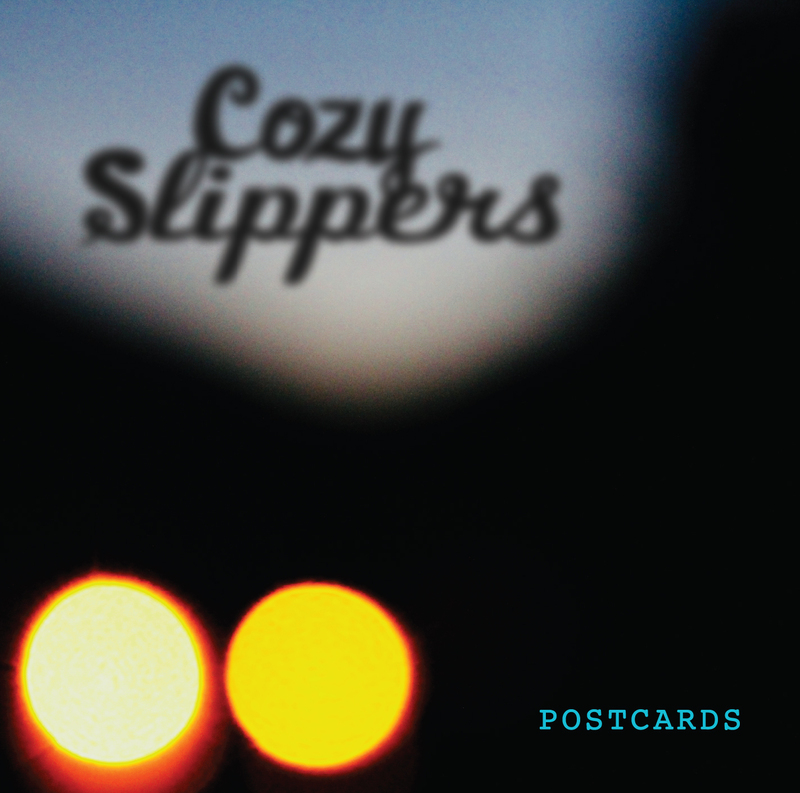 With that introduction out of the way, we would like to tell you about the excellent five song Postcards EP, by the stellar musicians and wonderful people that comprise Cozy Slippers. The guitars jangle and the keys and dual female vocals provide an '80s sheen to the music, while the rhythm section provides a sturdy backbone. Some listeners may detect hints of the haunting arrangements of Heavenly and Veronica Falls, but we suspect everyone will groove to the music -- even while the vocalists sing about betrayal. The band does Seattle proud on this record. Cozy Slippers are Sarah Engel (bass/vocals), Steven Skelton (guitar), and Barbara Barrilleaux (drums/keys/vocals). Postcards is out now in digital and CD formats via Jigsaw Records. It is the band's second EP. We are hoping the third EP doesn't say bad things about us.